The FQM MTB Schools Series is a way for young cyclists in Zambia to compete against their peers. All school-going students are welcome to participate, with age group categories running from U12 to U18. This year new venues are being added to the 4-stage series. 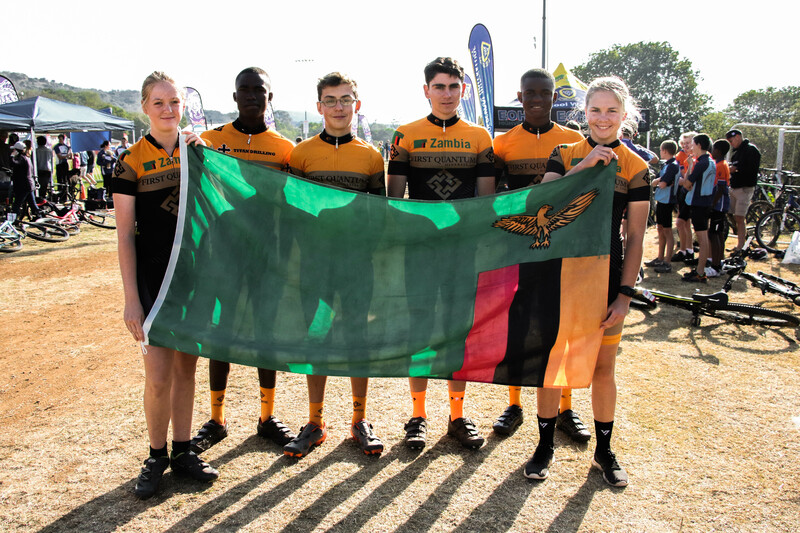 At the end of the series, a Zambia Schools team will be chosen to compete in South Africa’s Spur School MTB League Final, with cyclists between the ages of 13 and 18 being eligible to take part.